Whether you have a younger brother or older brother, he probably tortured you a bit when you were kids. But you still love him so finding the best gift him can be hard so this gift guide is here to help. Whether he loves the outdoors, working out, traveling or cooking we’ve got just something that he’ll love. We have gift ideas covered from nerdy board games to crazy cool kitchen gadgets. There’s nothing like a good neck pillow to help catch some good z’s on a long flight. 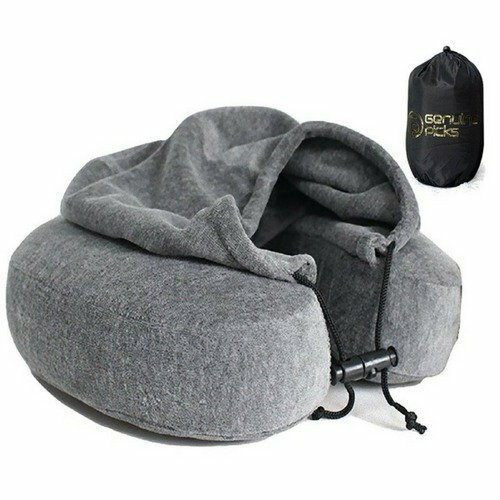 Besides awesome neck support, it covers your eyes and ears, allowing a more comfortable and quiet sleep. It is also highly resistant to all kinds of bacteria, fungus, mites, mold among much other odor-causing microorganisms. Pair with a travel blanket. 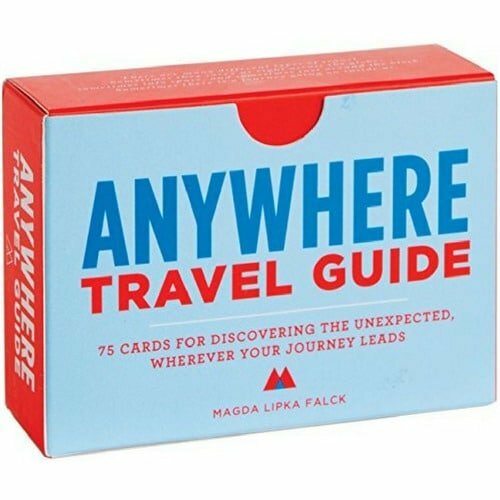 A creative travel guide for anywhere. This handy deck includes 75 cards to inspire exploration. With a unique mix of concrete actions and whimsical prompts—from “Ask the next person you meet where his/her favorite street is and go there” to “Write down what you like about this city on a small piece of paper. Leave it where someone else will find it later. 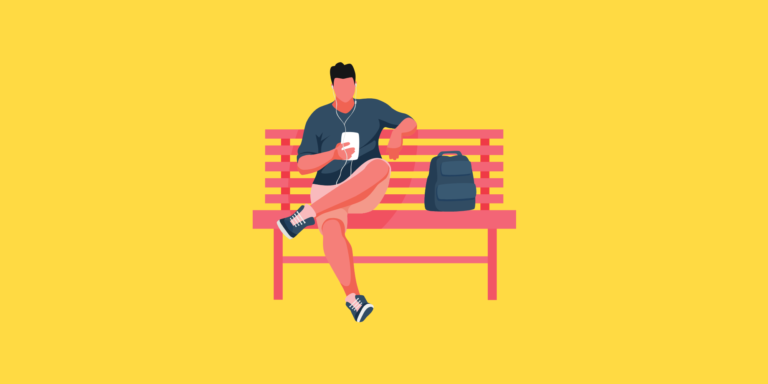 Anywhere encourages users to see things differently while discovering both new and familiar places. Finding and sorting your electronic gear accessories when traveling can get messy. 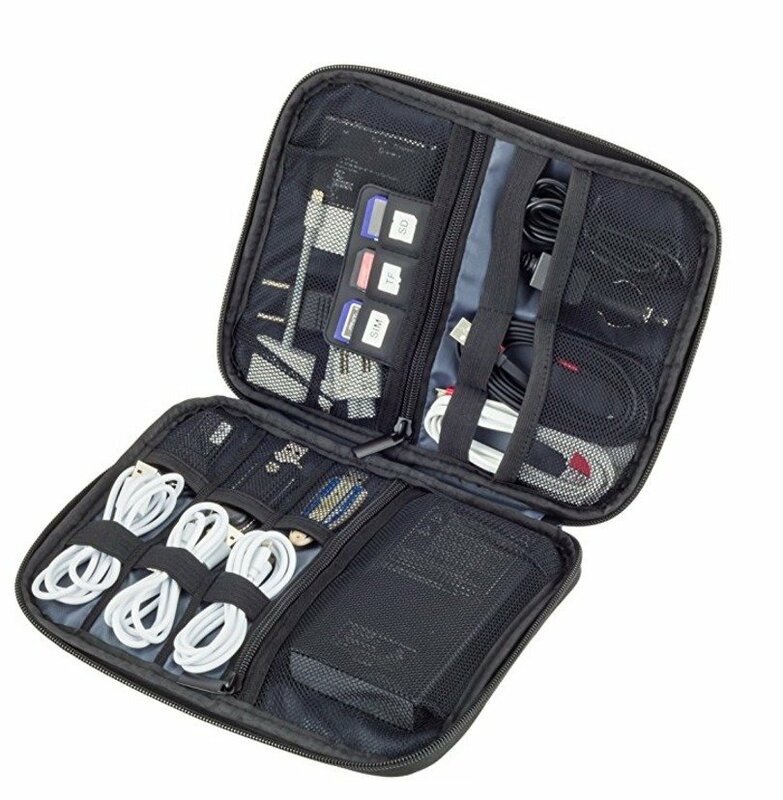 Dot&Dot electronics organizer is a great storage solution for your electronics during travel. This cord organizer is great for carrying and organizing cables, cords, USB, adapter, power bank, phones, and other electric gear. Flexible padded cover protects your electronics while keeping them in place during travel. The water-repellent exterior also protects your gadgets from accidental splashes of water. Who doesn’t need fancy airplane cocktails. Carry on Cocktail Kits include the tools and ingredients to get your mixology on mid-flight. Comes in a cool carry on tin and recipe card and linen coaster so you look extra fancy. Traveling photographers must have! The beaspire Camera bag is roomy for all his photography equipment when traveling. The best feature is the main compartment with its adjustable cells that will accommodate your unique group of accessories. The main compartment is a camera liner can hold a full range of gear and itself lined with a fabric covered to protect his equipment. The removable, foam-padded dividers allow customization to exactly match your mix of cameras, lenses, and equipment. 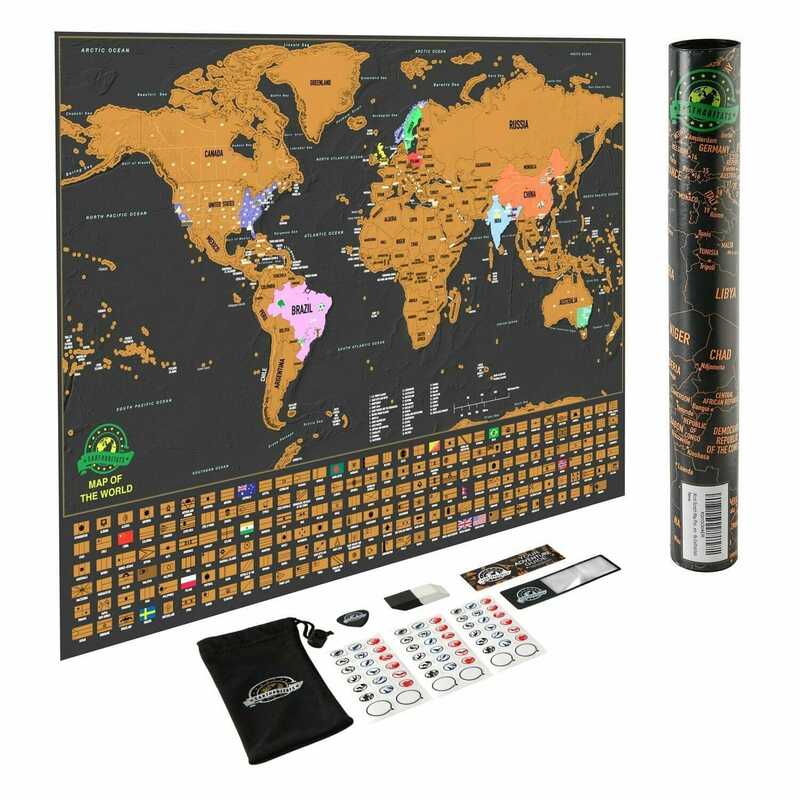 This fun scratch-off world map is the perfect traveler gift. Your brother can keep track of his adventures this detailed map with vibrant colors, accurate cartographic details of the terrain, country flags, and landmarks. Hang it on the wall and he’ll have himself wall decoration, plus an awesome conversation starter for his guests. The AquaVault is a portable safe that attaches to fixed objects such as a beach chair, stroller, bike, or boat rail that secures you must have belongings when you are swimming at the beach, the pool, or the waterpark. No more hiding all your belongings under towels and chairs. 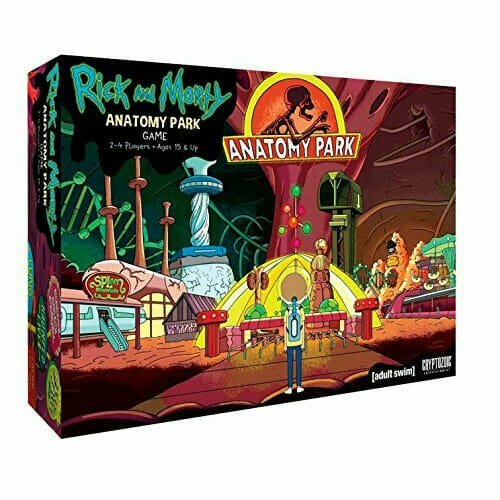 Go deep inside the hilarious Rick and Morty episode (and Ruben) with up to three friends and see if you can plan out the world’s greatest microscopic theme park… before you get overtaken by diseases. Or Ruben dies. How’s that for some high stakes?! R2-D2 is basically the best multi-tool ever. So it comes as a little surprise that he’d volunteer up his body to be the base of this screwdriver kit. This Star Wars R2-D2 Screwdriver gift set includes 3 forged steel bits: 1 slotted and 2 Phillips-head. A nod to a true classic, relive the glory of hunting ducks or searching for the first princess in your life. A must-have for a true video game aficionado. Enamel plated, the cufflinks feature a bullet back closure. 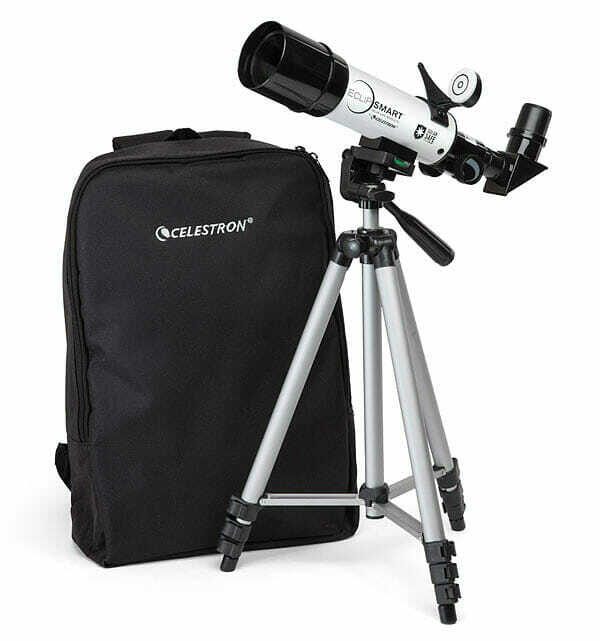 Get ready to see the stars with the Celestron Backpack Eclipse Telescope! Easy to transport in its included backpack, you’ll be equally ready for the next solar eclipse no matter if you’re standing next to your car or camping in the backwoods. Anyone can view solar eclipses safely with a pair of eclipse glasses, but if you want to get a closer look, you’ll need a telescope. The Hickies Lacing System is a no-tie customizable shoelace alternative designed to adapt to your life and how you move. Our modular design and smart material allow you to target how your shoe fits along different parts of your foot, providing personalized comfort and flexibility with each step. Whether running, traveling, training, or on your feet all day, your shoes will fit like a glove and look better, too. Slip shoes on to run errands, walk the dog, or switch between pairs with ease. 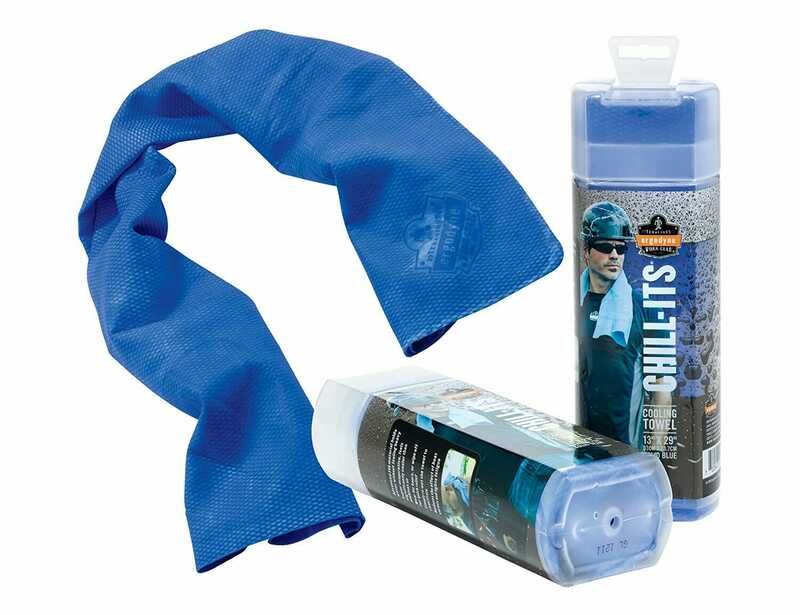 Evaporative Cooling Towel uses a super evaporative PVA material to soak up moisture and provides instant cooling relief. Great for outdoor activities, camping, yoga, running, biking, days at the beach or even yard work. Reusable, just re-wet to activate. Pair it with this collapsible water bottle. What better way to get outside and have some fun than with a bocce ball set. 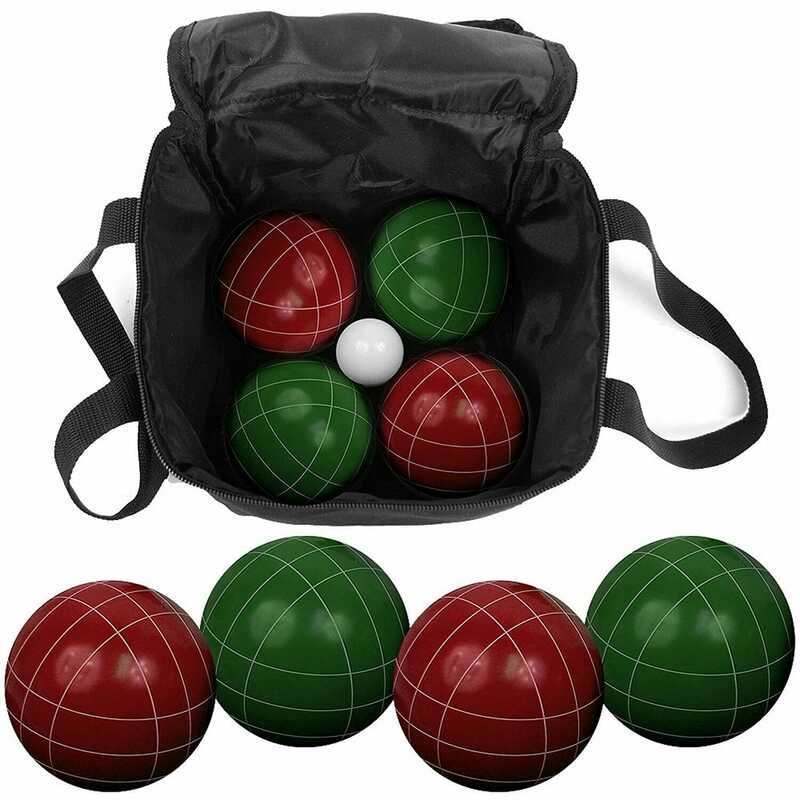 This beginner set comes with four dark green and four dark red bocce balls and one Pallino. The entire set is enclosed with a durable carrying case to keep his new favorite game altogether. Bocce Ball, one of the oldest forms of lawn bowling, is a game for young and old. 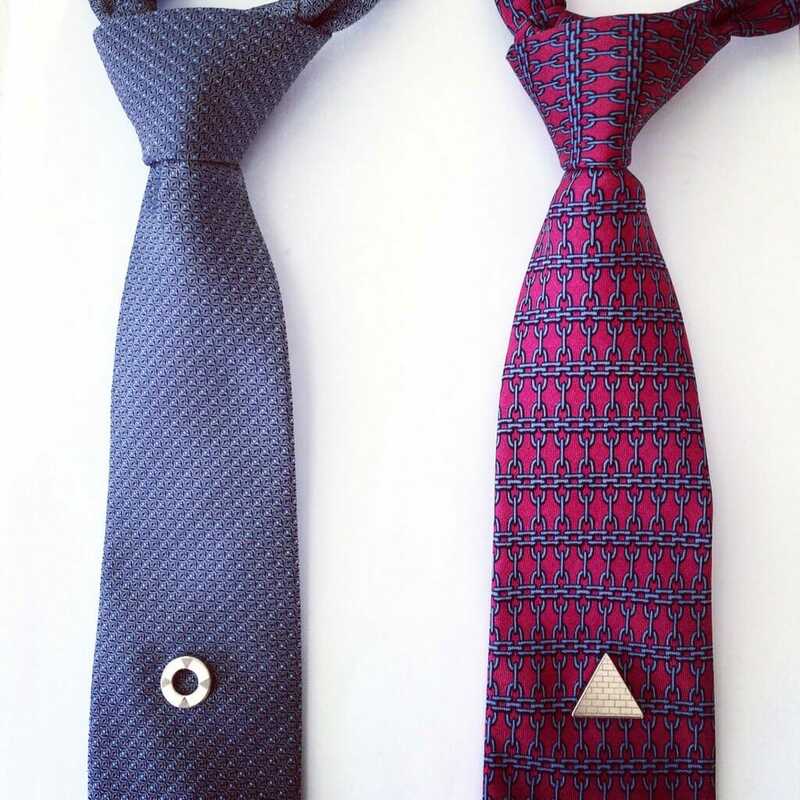 Originating in Italy it is becoming widely popular worldwide. If your brother spends hours on his physique, he needs to keep track of his progress. This all-in-one Journal will help keep him motivated as he stays focused on reaching his goals! The Journal includes filled-in example pages to get you going! 60 weeks of Progress Charts to keep him honest. Whether he’s an avid Crossfit athlete, a runner, or someone who loves hitting the mountain trails, staying hydrated is essential to his total body fitness and wellbeing. 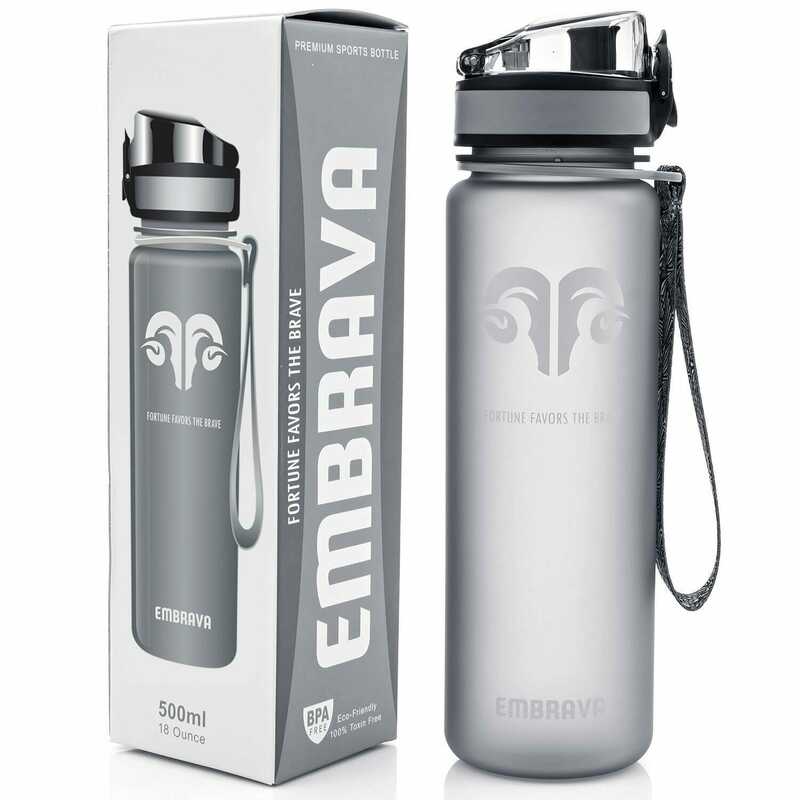 The Embrava Bottle provides all of the best features all in one lightweight, versatile, and functional design. It’s fast-flowing, leakproof with a 1-button lid opening. If your brother is a sports fan that loves Baseball he will love pitching winning drinks with these miniature glass baseball chillers that bring spirits to the ideal temperature without diluting them. Put the chillers in a freezer for four hours, then use instead of ice in your drink. Glass won’t absorb unwanted tastes or flavors, and may be used again and again. With these clever fridge storage strips, your bottles will hang out in a cool loft that might make the orange juice jealous. 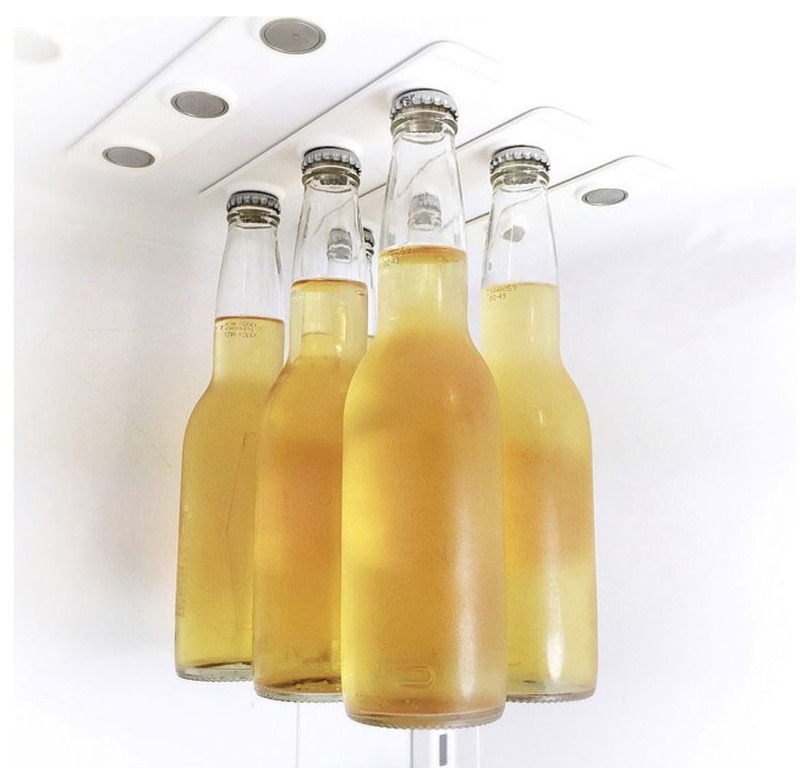 Each strip features three super-strong neodymium magnets–two strips secure a six pack of your favorite craft beer to the ceiling of your refrigerator, keeping them handy and freeing up space for other food that’s just chillin’. The strips adhere to any spot with heavy-duty peel-and-stick adhesive. 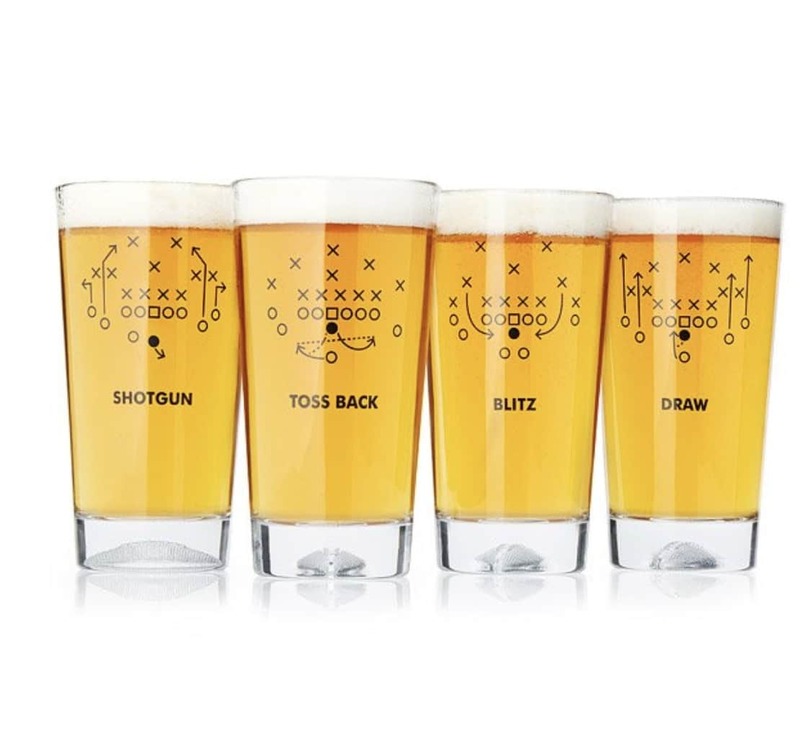 Printed with simple graphic illustrations of classic football formations, these playbook-inspired glasses give shotgun, toss back, blitz, and draw new meaning as fun drinking terms. Armchair coaches will also get a kick out of the football imprinted into each base, making every game feel like the Super Bowl. Choose your favorite state and fill it with your favorite beer caps! If you are looking for an amazing birthday gift or Father’s Day gift idea for the craft beer lover these beautiful maps are perfect to collect the bottle caps from your favorite breweries and snap them into this high-quality wooden map. 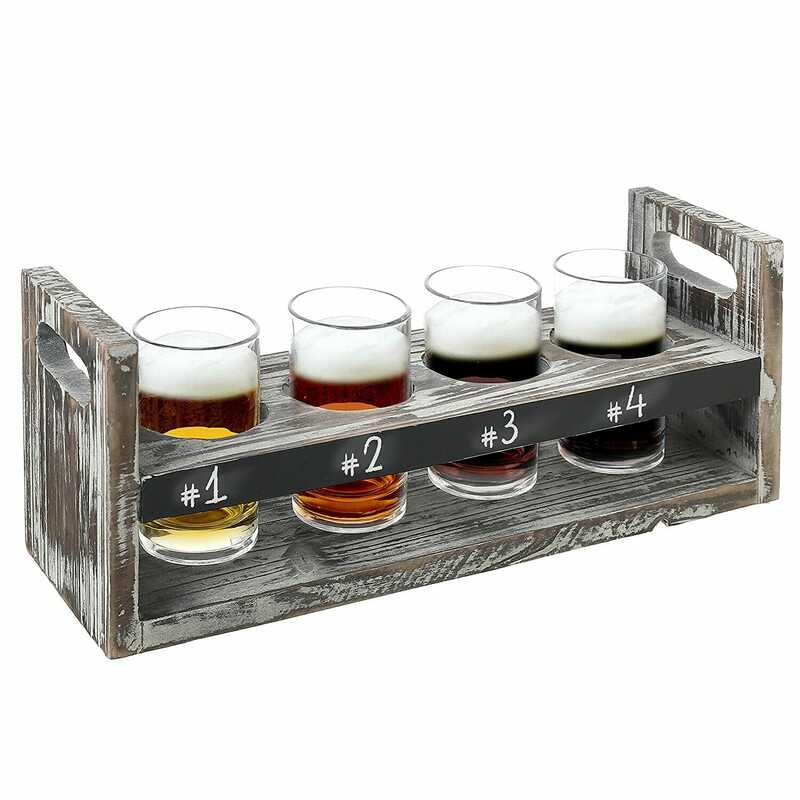 Perfect for sampling a cross-section of similar or different styles of beer without over-imbibing, this rustic wooden beer flight caddy with 4 tasting glasses presents a selection of lagers or ales stylishly at home or in bar or restaurant settings. Featuring a wood carrying caddy with a distressed whitewash finish for a trendy antique look, this tasting set complements rustic and vintage decors nicely. Cutout handles allow easy carry from the kitchen to the serving area, and a chalkboard panel along the front provides a place to label each lager or ale. Ideal as a gift for beer lovers, or for entertaining fellow connoisseurs, this stylish wooden beer flight rack turns beer tasting into a refined and memorable event. 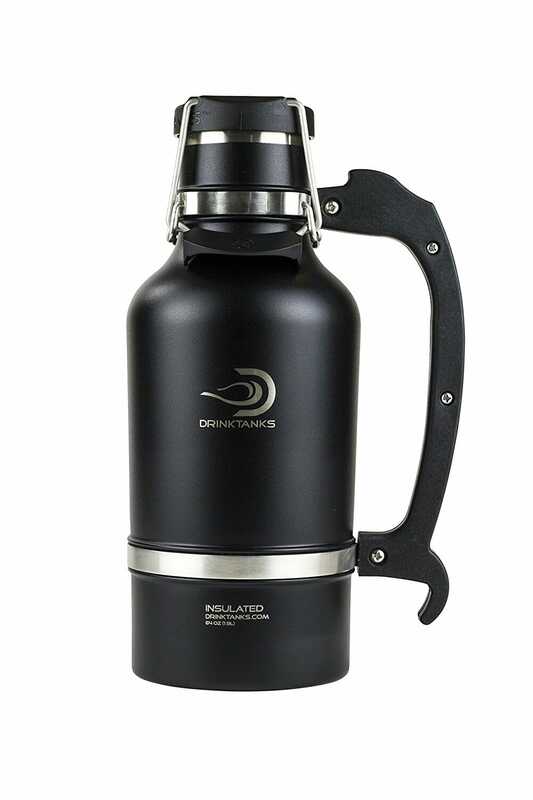 Whether you’re having a picnic on a balmy day or enjoying an afternoon at the slopes, you can keep your beverage at the ideal sipping temperature with this innovative growler. 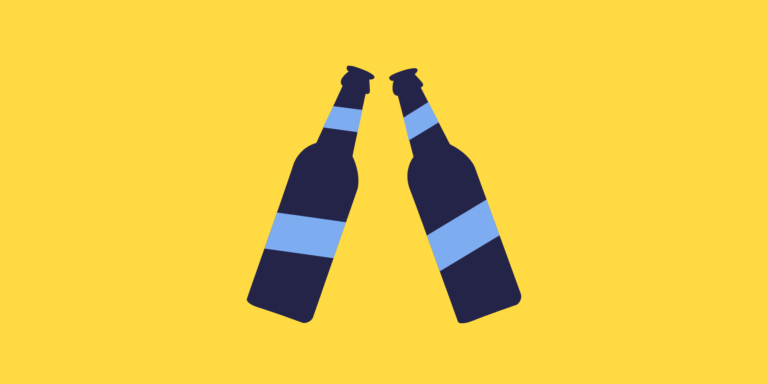 An insulated, carbonation-preserving design keeps beer, cider, and kombucha at their crisp, bubbly best for up to 24 hours. And hot beverages, such as coffee, hot chocolate, and hot toddies, will stay piping for up to 12 hours. A stainless steel bottle opener, wall mounted, with a plastic cup to catch the caps. The cup is detachable for easy disposal of the caps. Strong adhesive included for mounting even on slightly uneven surfaces. Very soft plastic has a velvet, almost silicon feel to it, but is very rigid and ultra durable. Johnny Catch Cup recently won a design award. The stove’s solar vacuum tube cooking chamber provides a near perfect layer of insulation, keeping heat in and cold out. Just load with food and relax, no monitoring required. The stove retains your food’s flavor and nutrition cooking from 360°, like a slow cooker, but faster. Cooks a meal in as little as 20 minutes, Bake, roast, steam and saute, nothing is off limits. 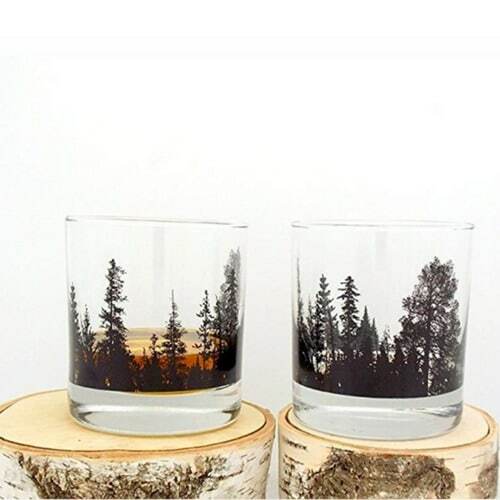 Handmade Rock glasses screen printed with a detailed illustration of a black and white forest landscape wrapping around these outdoor-themed whiskey glasses! A great gift for any mountain man. These whiskey glasses make a great gift for any mountain man! Glasses are printed by hand in a studio in Denver! Black Ink Ink is permanent and heat set in the oven. Prints will not fade or wash off. 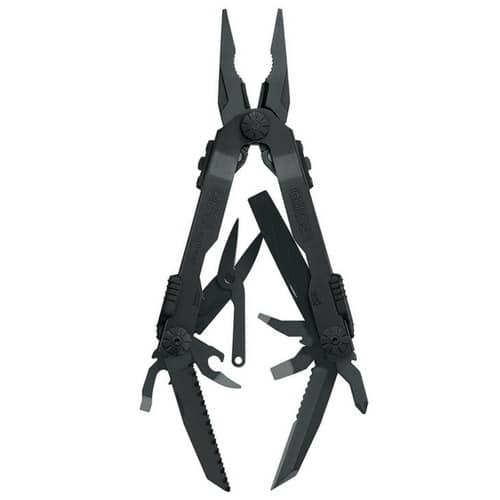 With its industrial strength, easy handling, and super versatility, the Diesel Black Needlenose Multi-Plier offers everything you need to tackle tough tasks and tricky problems. It showcases a robust design with 12 stainless steel tools that are larger and more durable than average, along with Gerber’s patented Saf.T.Plus component locking system and the convenience of quick, wrist-flick deployment. Silverware Anywhere. Whether you’re hiking the hills, out on the road, or just on your lunch break at the office, this is going to be your go-to tool for eating on the go. Built like a folding pocket knife, it includes a sturdy metal fork, spoon, knife, and bottle/can opener. Pop open the fork and spoon, and with a nudge the housing splits in two for easy, two-handed use. The durable, dishwasher-safe utensils are stronger than plastic flatware and can be used again and again. 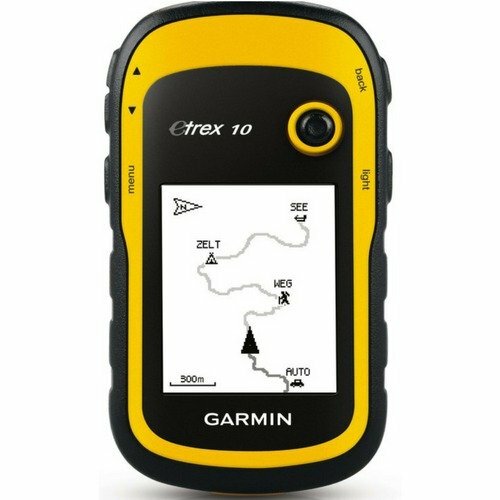 eTrex supports geocaching GPX files for downloading geocaches and details straight to your unit. eTrex stores and displays key information, including location, terrain, difficulty, hints, and descriptions, which means no more manually entering coordinates and paper printouts. With its high-sensitivity, it locates your position quickly and precisely and maintains its GPS location even in heavy cover and deep canyons. Fast Fire Starter for charcoal grills, tailgating, campfires, fire pits, fireplaces and wood stoves. This portable Point-n-Shoot blower is a simple, compact, lightweight. Pair it with a Mora Fire Knife so he can impress everyone getting a roaring fire going in minutes. Dual full-range drivers, experience 20W full-bodied stereo sound with enhanced bass and powerful volume. Less than 1% total harmonic distortion ensures enhanced clarity and fidelity. Bluetooth V4.0 provide stable connection range up to 33ft, with your Bluetooth enabled devices and Sport II for skip-free music and in-Built microphone for hands-free calling. Built-in high capacity rechargeable battery lets you be on the go with up to 12 hours of playtime. This custom kit contains the four items you’ll need to ensure that his fancy leather shoes stay supple, healthy, and water resistant. 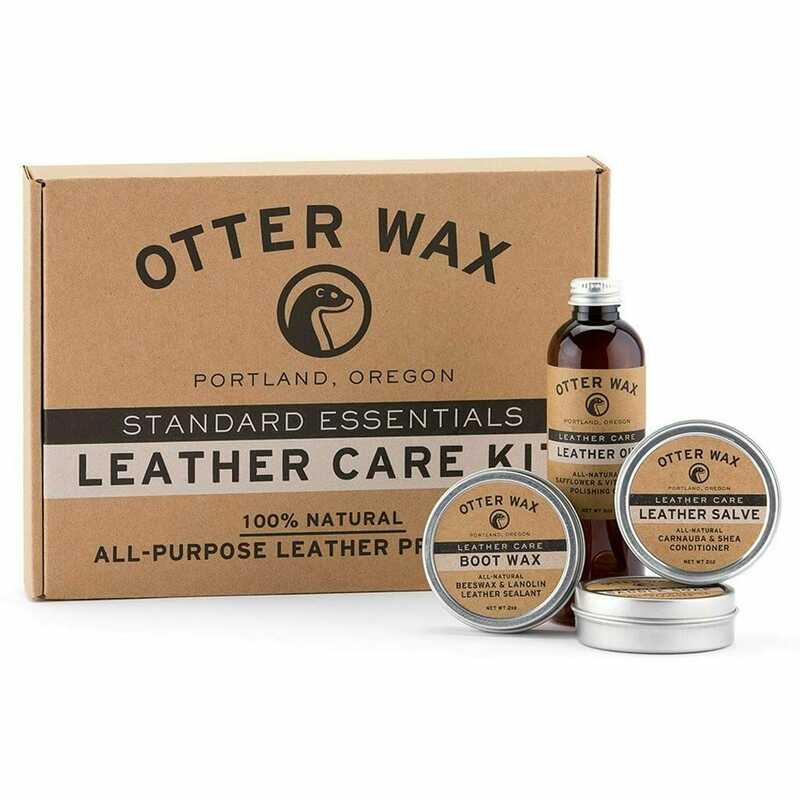 This 4-Steps leather care kit keeps leather clean, conditioned, shiny and protected. The Saddle Soap gently cleans leather and remove stains. Then he can use the Leather Salve to moisturize your leather as it restores oils, revives suppleness, and repairs cracking from dehydration. He’ll have the shiniest shoes in the office. 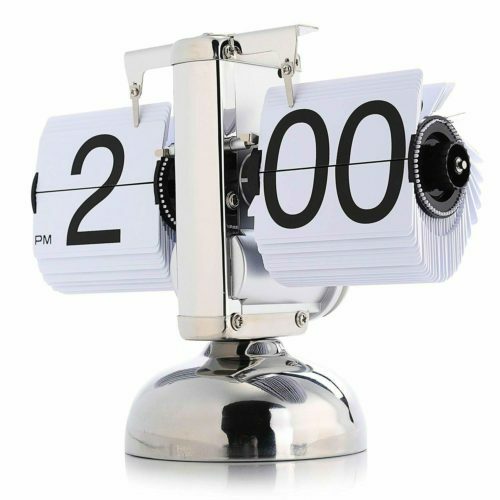 A fantastic Retro Flip Down Clock, get one on your table as a good partner during work or study, also it’s a great gift for your friends and family. Gear operated and date adjustment available. Stainless steel for the body frame of the clock, an overall cool and personalized clock for decorating any room of your house. 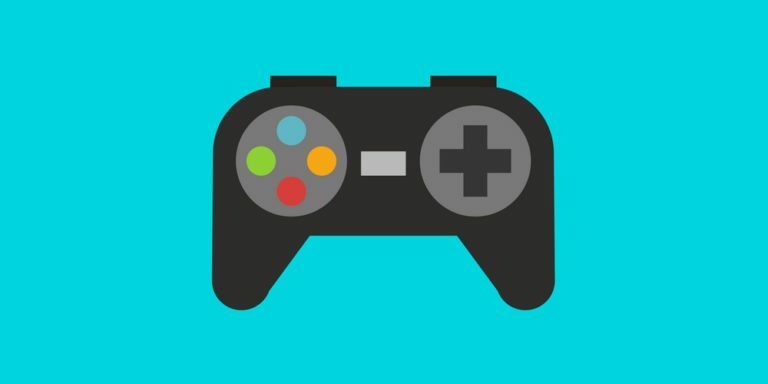 List-o-mania! If he is a list guy, then this handy list dispenser will have him on a roll. The contemporary styling of its design makes it an attractive accessory on a desk or countertop. You can even hang it on the wall. Whether he’s making a daily checklist, jotting down needed groceries, or writing notes for family members, the easily refillable roll offers you just the right size of paper. 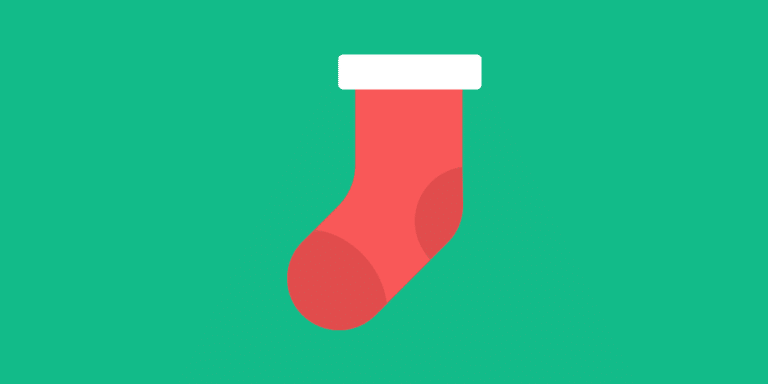 Sock Club makes a practical gift for the brother who needs to add a little flair to his attire. Thoughtfully wrapped right down to the wax seal, we want our monthly delivery to pass the Mom Test. This means that every package sent from Sock Club is something that they would be proud to send to their own mothers. Besides awesome socks, every month they include a letter, which includes space for a personalized gift message. Quickly and effortlessly infuse food and drinks with natural smoky flavors with The Smoking Gun Handheld Food Smoker. Simply fill the Smoking Gun chamber with your choice of combustible, turn it on, light and apply cool smoke where you’d like it as an alternative to traditional smoking methods. This toy will definitely step up his cooking game. Joule is the smallest, most powerful sous vide tool available. It heats water faster than any other immersion circulator or precision cooker and holds the temperature with absolute accuracy to ensure perfect results every time. 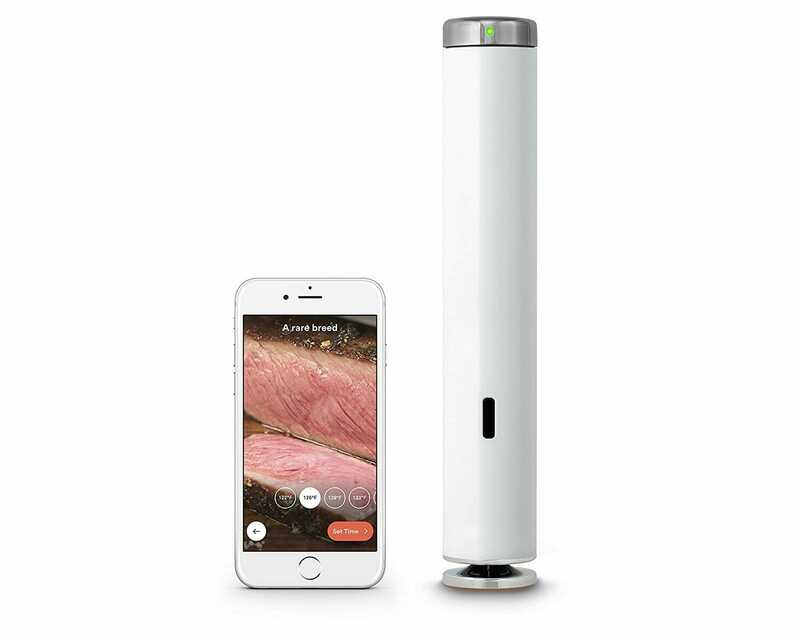 Controlled exclusively by a groundbreaking app that empowers sous vide veterans and novices alike, Joule gives you the freedom to cook from anywhere. Pizza of the future. 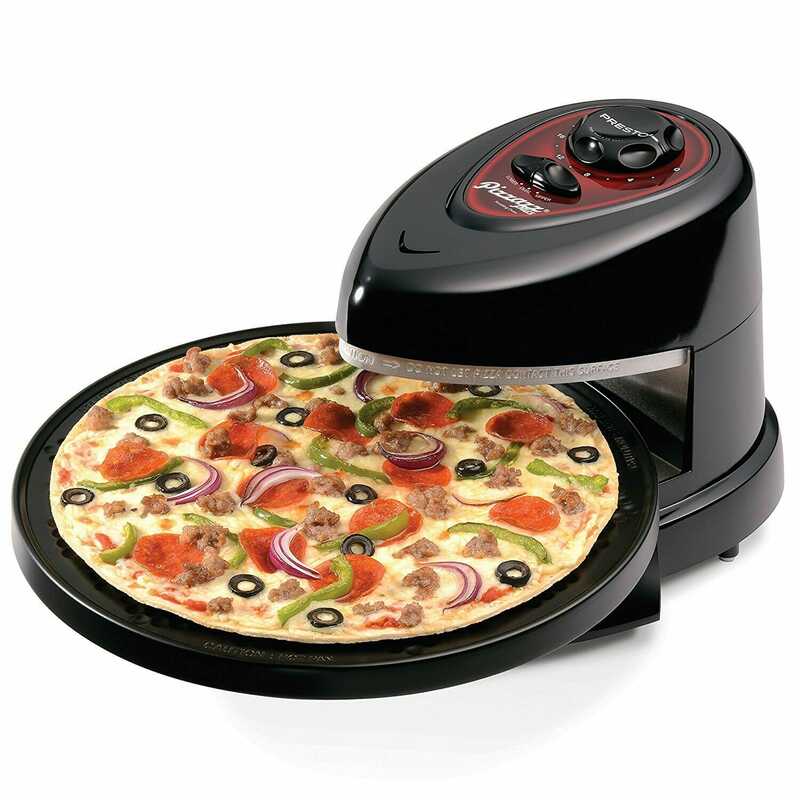 He can make crispy delicious pizza right on his counter with this rotating oven. Tray turns continuously to assure even baking. Top and bottom heating elements bake foods from both sides. Heating elements are separately controlled, allowing you to select top, bottom, or both elements for perfect results every time. And it saves as much as 60% in energy compared to a conventional oven. Pair it with these Pizza Scissors. Take A Stand. Simply cooking Grandma’s famous pasta sauce can bring you back to Sunday afternoons spent in an aromatic kitchen. He can prepare his family favorites and new standbys with this handsome cookbook stand. Beautifully crafted from a sturdy slab of reclaimed timber that has been salvaged from old European buildings, this bold design is highlighted by industrial galvanized metal detail. A natural beeswax and mineral oil finish bring rich appeal the unique wood grain, while the ample shelf allows you to prop up cookbooks, iPads, or Grandma’s handwritten recipe. Called “the greatest hoodie ever” this classic men’s style piece is custom-developed heavyweight cotton fabric, premium metal hardware with a tailored fit. They are made in the USA and have a lifetime warranty. American Giant brings brought a fresh perspective to what a sweatshirt could be – a utility piece that was sophisticated enough to wear to the office and built to last a lifetime. They also make great t-shirts! Wood wayfarer style glasses? This genuine handmade wood bamboo sunglasses have anti-glare polarized UV401 lenses that protect against harmful UVA/UVB rays. Each frame is polished and coated with a water/sweat protective layer and they float on water! Never lose your favorite sunglasses at the beach again. These iconic boat shoes are a great for your preppy brother. 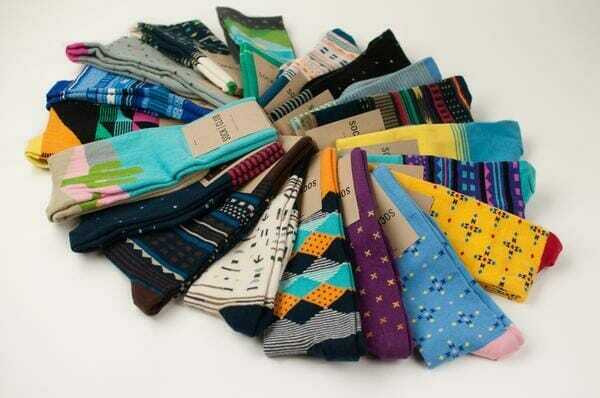 Even if he already has a pair there are many unique styles and colors to add to his collection. 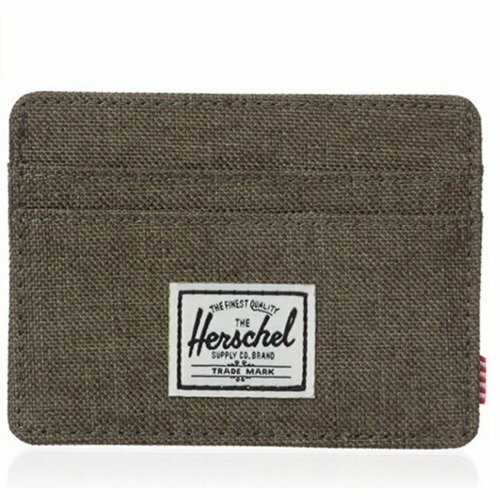 This is a great wallet for convenient, everyday use. Has enough pockets for ID and a couple credit cards and a work badge while being slim and discrete in your pocket. It’s the perfect size to hold everything he needs and small enough to keep him from collecting pointless business cards and recipes. If he likes his coffee, now he can get his caffeine fix anywhere with this Minipresso maker. It has a sleek modern design and intuitive operation. And it’s got everything you need; shot basket, pressurized system, cup—check! The Minipresso is designed perfectly for outdoor enthusiasts looking to take their favorite morning beverage wherever they go. It’s hand operated, no batteries, no electric power needed. If your brother is always misplacing his stuff then he will be thanking you for months for this gift. As thin as two credit cards, Tile Slim easily slides into his wallet. Tile Slim can also be attached to a laptop, tablet or notebook. He’ll use his smartphone to make the Tile Slim ring when it’s nearby but out of sight. Can’t find his phone? Simply double press the button on the Tile Slim to make your phone ring – even on silent! If he loves his phone then tell him to put a ring on it. This multi-functional attachable accessory allows you to comfortably and naturally grip your smart device. It can be used with a mount to attached his smartphone on his car dashboard or use the swivel hinge as a kickstand. Top-tier sticky removable pressure sensitive adhesive brings you powerful stickiness. So ,it will do not harm to your phone once you want to take if off from the phones. Washable & re-usable: Wash it, leave it dry, and then reuse it. 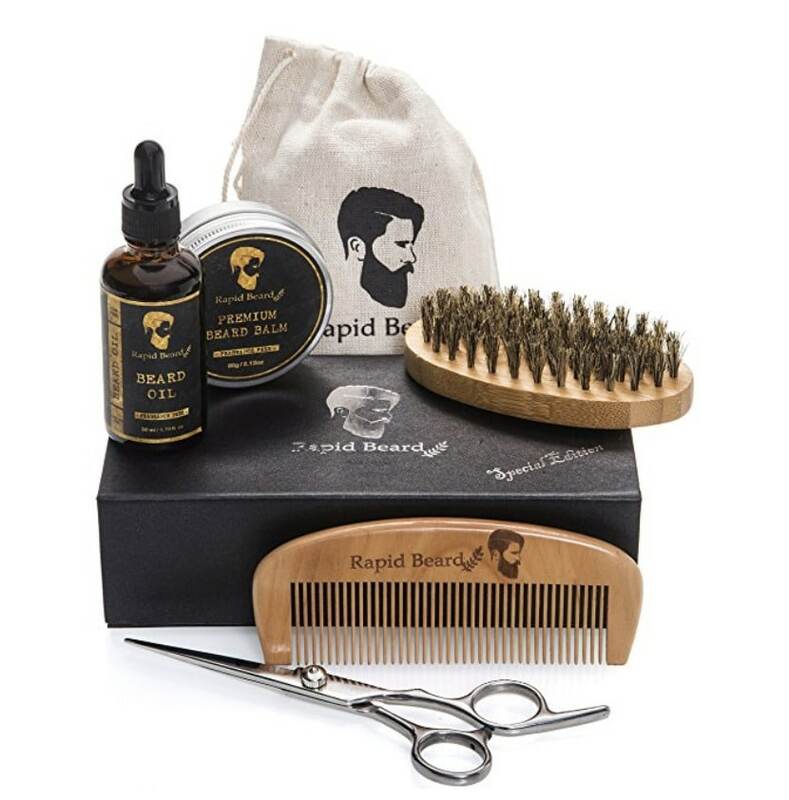 This kit is perfect for all type of facial hair, beards or mustaches! Long, short, thick, thin, coarse, tangled….you name it! To make it even more awesome, it’s perfect using with beard oils, balms, waxes and conditioners. Ideal for men beard grooming, softening and styling.